If your employment has been terminated, it is important to know what your rights are. If you even question whether your employer has acted in accordance with the law, you should call a lawyer. However, trying to understand employment law can be daunting. Especially when you are dealing with the stress of losing your job. KCY at LAW is a law firm serving Burlington that specializes in wrongful dismissal cases. “Wrongful dismissal” or “wrongful termination” are broad terms. 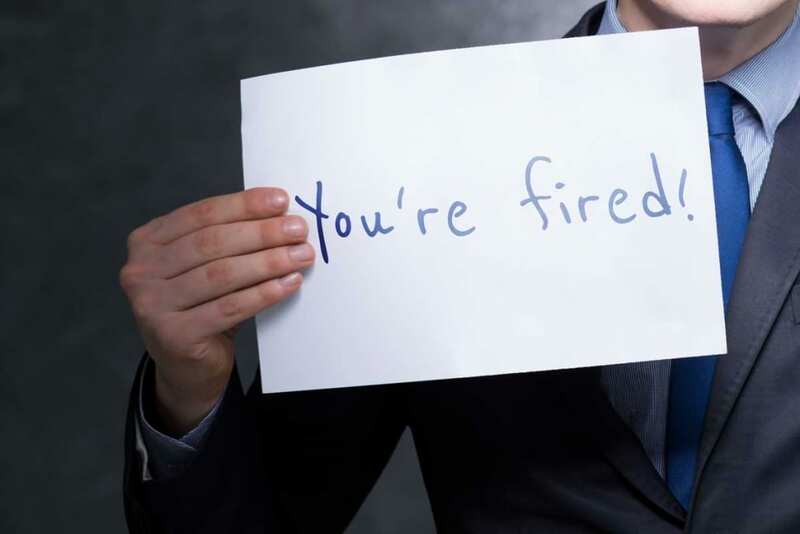 You will need the help of an experienced employment lawyer to determine if your termination was wrongful. An overview of the subject, however, will help you orient yourself. The Employment Standards Act, 2000 provides the minimum standards for working in Ontario. There are some employers and employees who are not covered by the Act. This includes sectors falling under federal jurisdiction, including banks, airlines and post offices. These sectors are covered by the Canada Labour Code. You may consult the Act and its regulations for a complete listing of those it does not cover. In addition, employees represented by a union cannot sue their employers for wrongful dismissal. They must use the grievance procedure contained in the collective agreement instead. Not everyone is aware that employers can terminate an employee without giving a reason for the termination. This type of situation is called “without cause” termination. However, if your employer dismissed you, they must provide you with written notice of termination or termination pay. The employer may also provide you with a combination of both that together equal the length of notice you are entitled to receive. Another common exception to termination notice or pay in lieu of notice is if you have been employed for less than three months. There are many other exemptions, some of them complex. For further information, consult the Termination Pay section of Your Guide to the Employment Standards Act, 2000, available on the Ministry of Labour site. It is not “wrongful” under the Employment Standards Act to dismiss an employee without cause. It is only “wrongful” if the employer has not followed the procedure for this kind of termination as given in the Act. The Employment Standards Act only provides the minimum standards for working in Ontario. You may have greater rights under the common law. There are also other instances where you may be able to sue for wrongful dismissal. For example, if you have worked for an employer for at least five years, you may be able to pursue a claim for severance pay. Have severed the employment of 50 or more employees in a six-month period. You should consult an experienced employment lawyer if you suspect your rights have been violated under the Human Rights Code. These are not the only situations that may count as “wrongful dismissal.” If you are looking for a wrongful dismissal lawyer in Burlington, Oakville, Milton or Hamilton, KCY at LAW deals routinely with wrongful dismissal cases and can answer all of your questions. 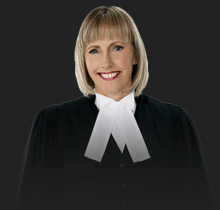 Kathy Chittley-Young has the experience to protect your rights through negotiation or litigation as necessary.